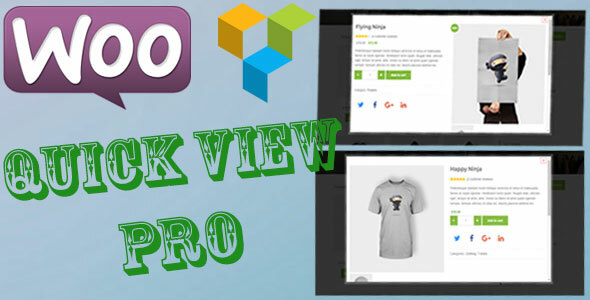 – Woocommerce Quick View Pro for visual composer allow you will create a quick view with your style for visual composer. – This plugin allow users to see WooCommerce products in Popup on Shop and Category Pages. (The view in the popup is the style you created the template). – Create your own style template for popup quick view ( with visual composer). – Custom popup animation when click button quick view. (None, Zoom In, Zoom Out, Move Top, Move Bottom, Move Left, Move Right,…).